The Fort Lauderdale Aquatic Complex features the Fort Lauderdale Dive team, Fort Lauderdale Aquatics Swim Team and Swim School, Fort Lauderdale Ocean Rescue Headquarters and the International Swimming Hall of Fame. Fort Lauderdale’s competitive swimming heritage dates back to the grand opening of the Casino Pool on January 29, 1928. 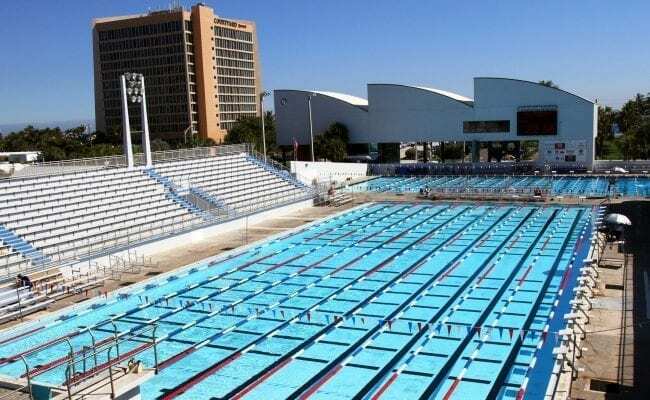 As the first pool of Olympic size (50m x 20m) in Florida, it remained at the forefront of the swimming scene for nearly half a century and consequently witnessed a great deal of American swimming history. Located directly on the beach at what is now known as DC Alexander Park, this beautiful Spanish-style facility was designed by architect Francis Abreu and engineered by Clifford Root. The pool was filled twice weekly with salt water directly from the Atlantic Ocean. The Casino Pool (1928-1966) was home to the nation’s top swimmers for decades, including Katherine Rawls, Fort Lauderdale’s first celebrity of sport and international athletic ambassador. 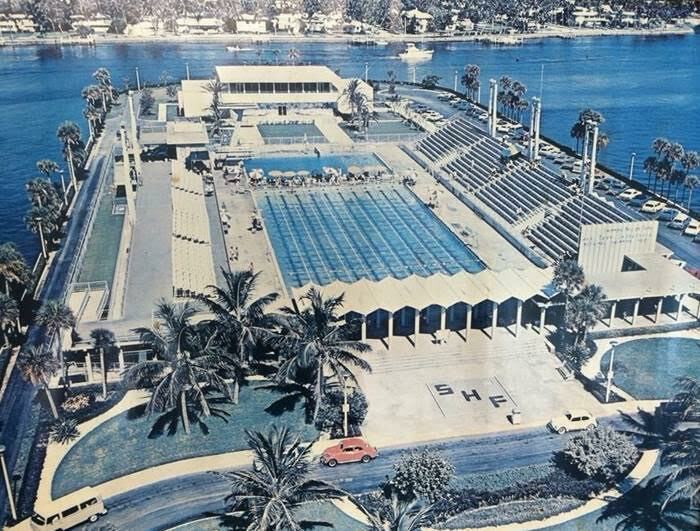 Since 1965, when Fort Lauderdale’s Hall of Fame Swimming Pool opened its doors, the complex has witnessed ten world records while serving as host to hundreds of national and international meets. Monday – Friday 8:00 a.m. – 4:00 p.m. and 6:00 p.m. – 7:30 p.m. Sat & Sun 8:00 a.m. – 2:00 p.m.